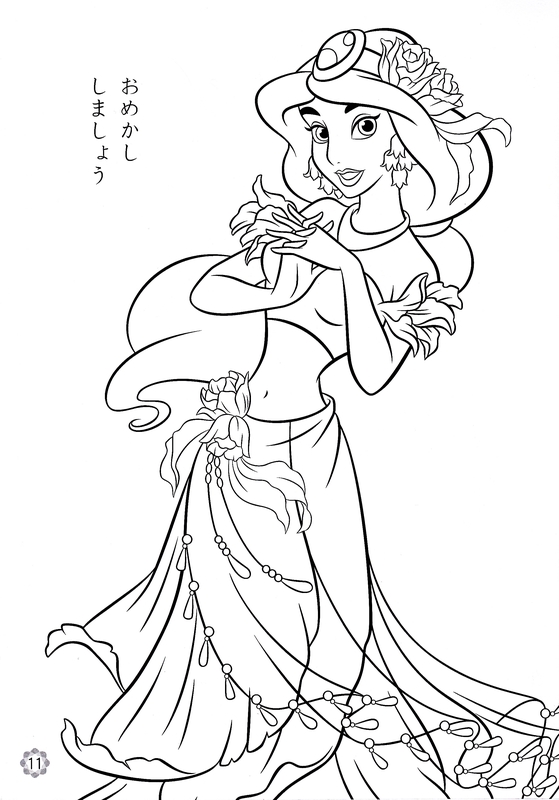 디즈니 Princess Coloring Pages - Princess 재스민 속, 재 스민. Walt 디즈니 Coloring Page of Princess 재스민 속, 재 스민 from "Aladdin" (1992). HD Wallpaper and background images in the 디즈니 프린세스 club tagged: walt disney walt disney coloring pages disney princess aladdin princess jasmine. This 디즈니 프린세스 photo might contain 편도 같은 나무 and 아몬드 나무.